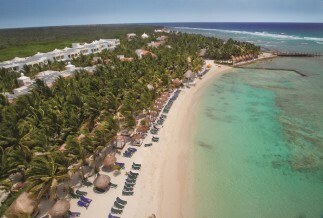 Dorado Seaside Suites is an all-inclusive resort set on a spectacular beach and is the perfect oasis for your adults-only escape. 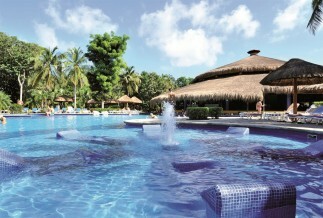 El Dorado Casitas Royale is the ultimate adults-only exclusive resort with gourmet all inclusive options. This stunning properly offers luxury in a kid-friendly environment that will pamper the whole family. 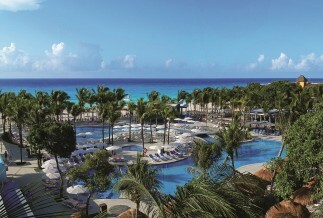 The Azul Sensatori by Karisma has all inclusive service in two distinct sections: Family-friendly and Adults Only. 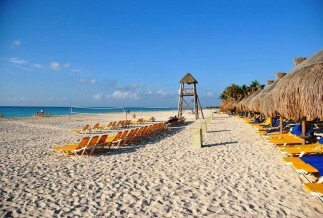 Set on the award winning Maroma Beach, this adults only resort offers all suites, all inclusive and exceptional service. 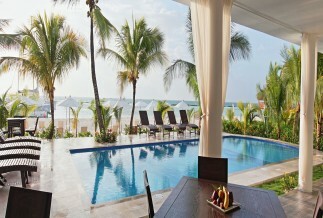 A family-friendly boutique hotel by Karisma, this gourmet all inclusive resort is an all-suite intimate getaway choice. 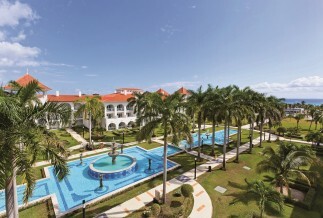 New in 2014, this all suite family resort offers all inclusive services in a modern and sophisticated environment. 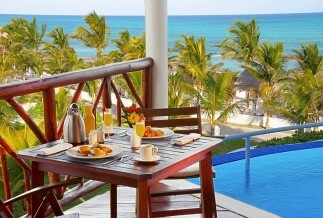 The whole family will be happy at the 'gourmet inclusive' Azul Fives offering great service and kid-friendly options. 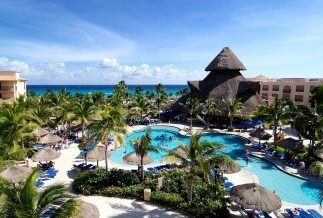 The Riu Palace Riviera Maya is a kid friendly all inclusive resort only minutes from Playa del Carmen town. 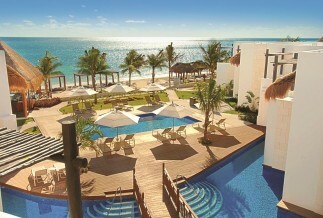 Loads of sports and activities for adults and kids, 24 hour all inclusive service and more at the Riu Palace Mexico. 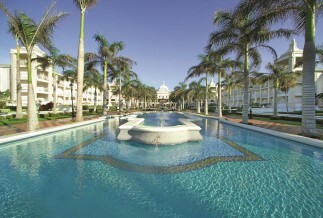 The all inclusive Riu Tequila is known for great entertainment, friendly staff and lots of activities. Stay at 1, play at 4. 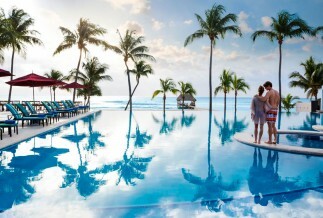 The all inclusive Riu Yucatan allows you to stay at 1 but play at 4 Riu Resorts all in Playacar, an exclusive gated community. 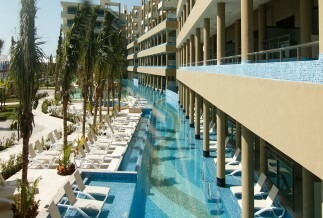 The Riu Playacar is open again! 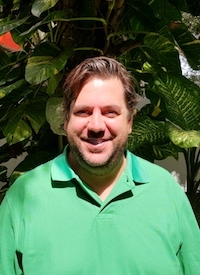 Brand new as of October 2015. 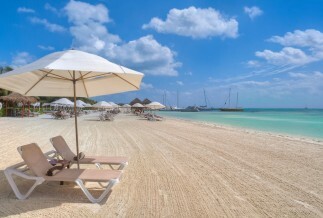 The Sandos Playacar has it all: excellent value, all inclusive service, a great beach, with kid-friendly and adult only sections. 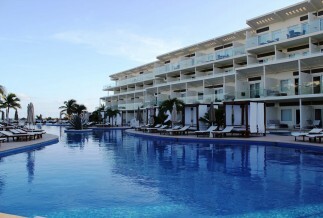 Kid-friendly, adult-friendly and all around welcoming hotel is waiting for you on your next vacation to Playa del Carmen.